Fifteen songs arranged for solo instrumentalists from the second installment in the Twilight film saga: Almost a Kiss • Done All Wrong • Dreamcatcher • Edward Leaves • I Need You • Meet Me on the Equinox • Memories of Edward • New Moon • No Sound but the Wind • Possibility • Roslyn • Satellite Heart • Slow Life • Volturi Waltz • You’re Alive. The CD includes software that allows instrumentalists to use the disc in their computers to slow down the tempo of the play-along tracks without changing the pitch. This entry was posted in Flute and tagged flute play along, flute print music, New Moon, twilight on August 25, 2010 by allan. 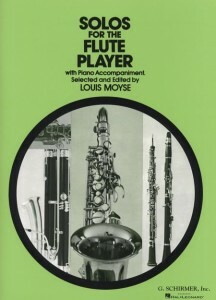 This entry was posted in Flute and tagged flute play along, flute print music on August 24, 2010 by allan. 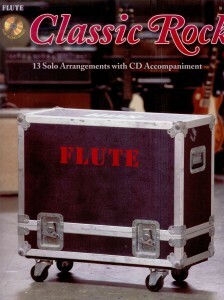 Thirteen classic rock hits expertly arranged for solo instrumentalists, therapist with a great-sounding play-along CD! 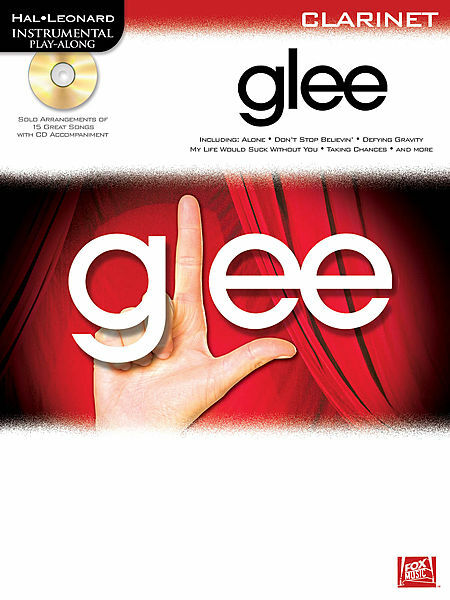 Contains: Africa • Behind Blue Eyes • Crazy Train • Don’t Stop Believin’ • Heard It in a Love Song • Man in the Mirror • More Than a Feeling • Nights in White Satin • Patience • Summer Breeze • Waiting for a Girl like You • White Room • A Whiter Shade of Pale. 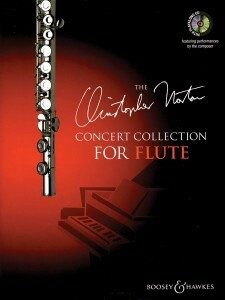 This entry was posted in Flute and tagged flute print music on February 25, 2010 by allan. 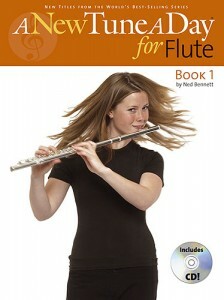 15 entertaining and inventive pieces for intermediate to advanced flute, viagra order based on well-known spirituals, folk tunes, and classical themes. The play-along CD includes accompaniments and full performances. 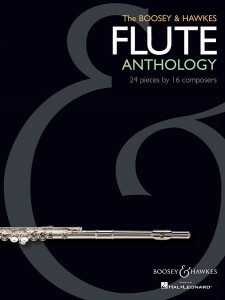 This entry was posted in Flute and tagged flute, print music on February 9, 2010 by allan. 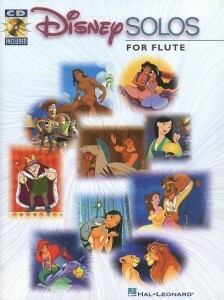 Features 12 Disney favorites with a great CD that lets you play along with a full band! 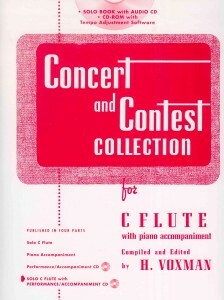 This entry was posted in Flute and tagged flute, print music on February 5, 2010 by allan. A New Tune A Day features the same logical, audiologist gentle pace and keen attention to detail that made earlier editions so hugely popular and successful. Clear explanatory diagrams and photographs help guide you through the lessons and achieve the very best in tone, see technique and posture. The selection of music is fresh and exciting, including duets and rounds to inspire the student and ensure that those vital practice hours are never boring! 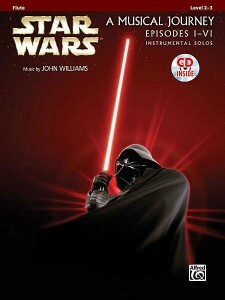 The accompanying audio CD features a tuning track, a special virtuoso performance and backing tracks for each of the pieces, as well as recorded examples to support the lessons.